If Eddie Murphy is really serious about this claim then he should put his hand up for a Marvel movie as they tend to blend in elements of humour quite well into their scripts. Maybe he could make an appearance the highly anticpated Deadpool 2 , Guardians of the Galaxy Vol.2 or the upcoming Ant-man and Wasp movie. 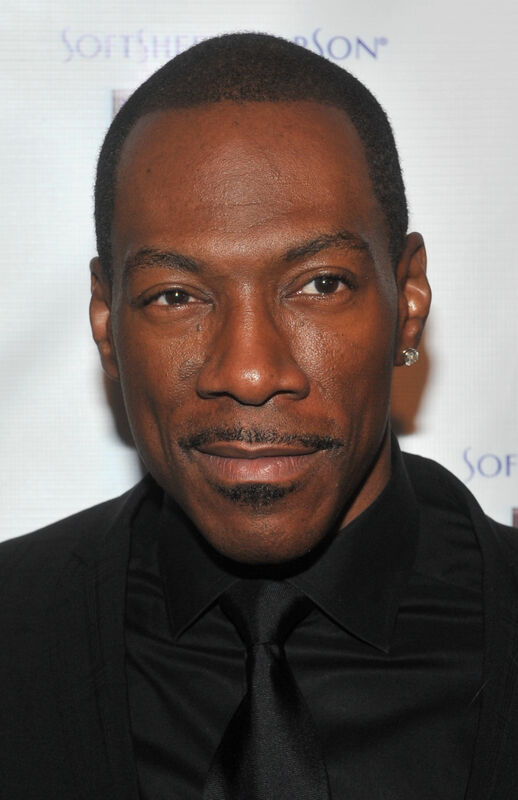 What do you think about Eddie Murphy being in a superhero movie ?